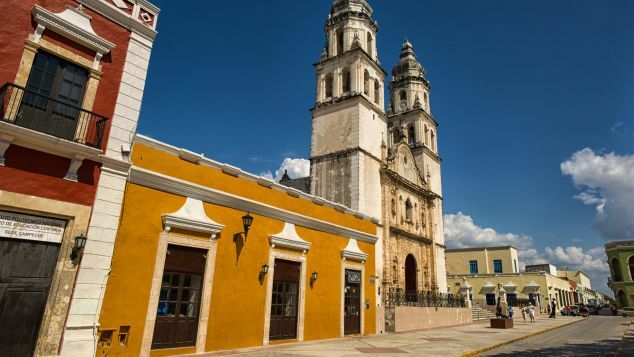 CNN) — Vibrant facades, cobblestone streets, multicolored lakes and mountainous backdrops are just a few things that make Mexico’s small towns spectacularly photogenic. This small town, about four hours from Cancun and close to the border with Belize, is home to a huge lake often referred to as the Lake of Seven Colors. The hues of the water go from crystalline to deep turquoise, due to underwater cenotes (sinkholes) and limestone lakebed. Surrounded by lush mangroves and with areas of the lake so vast you can’t see where it ends, Bacalar boasts the most spectacular views. Lay back in a hammock swinging over the water and take it all in. Cobblestone streets, colorful facades and the backdrop of one of the world’s tallest monoliths, San Sebastian Bernal is a truly picturesque small town. 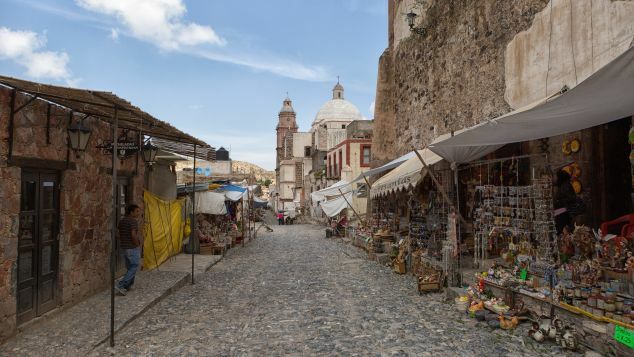 Founded in the 1600s by a number of Spanish families, this town in central Mexico boasts many buildings that date back to the 18th and 19th centuries. 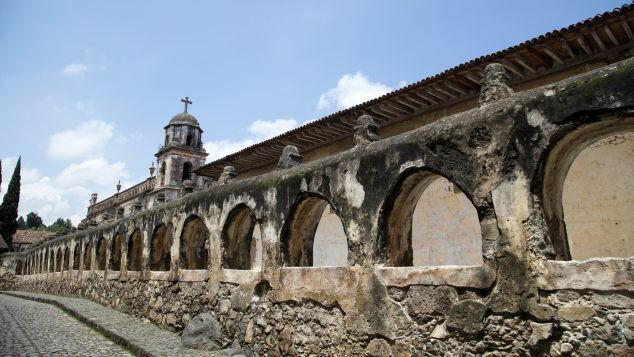 A town and ceremonial center before the arrival of the Spanish, Pátzcuaro in western Mexico, has an interesting and long history. Visitors can discover local handicrafts and learn about Mexico’s rich indigenous history while wandering the pretty streets of the town. On The Day of the Dead every fall, visitors flock to Pátzcuaro because it is well known for its traditional ceremonies, which take place from October 31 to November 2. A small town in the mountains of Guerrero, two and a half hours southwest of Mexico City, Taxco is known as “the silver town” due to all the mines located there. The winding streets snake around the hill front and center upon a pretty town square with an intricately detailed baroque church. For an extra beautiful view, grab a VW bug taxi and have it take you up to the look out point (El Mirador), where you get a birds-eye view of the city and the surrounding mountains. If you were asked to imagine a quintessential Mexican town, you will probably think of something close to Todos Santos. Colorful facades reflect off the blue skies and are complimented by multicolored Mexican flag decorations and proud cacti that line many of the streets. 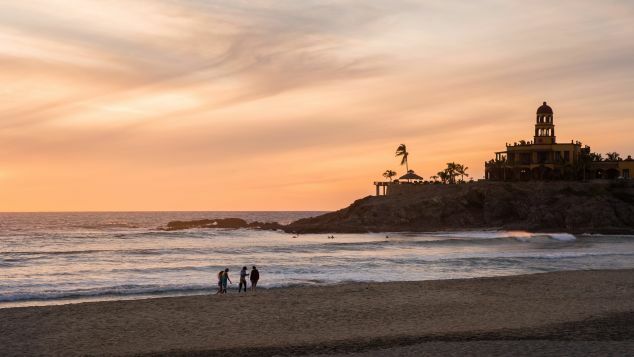 Located on Mexico’s Pacific Coast and popular with artists and surfers, the town has a very laid-back, easygoing vibe.